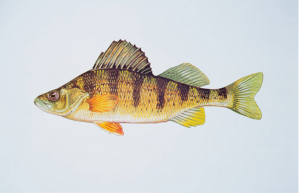 There were 1,150 adult yellow perch stocked in 2004 in the YC Reservoir. These perch were trained to eat dry feed. This was an experimental program to provide fishing during cooler times of the year and provide a fish that has excellent eating qualities. The yellow perch is now reproducing in the reservoir. 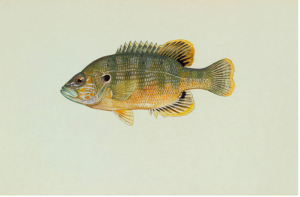 The green sunfish is one of the most common sunfish in Kansas and is found in almost every body of water. Green sunfish prefer rocky habitats along the shoreline. 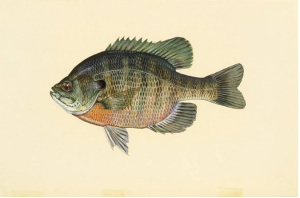 The green sunfish is distinguished from the bluegill by having a much larger mouth, more bass like. 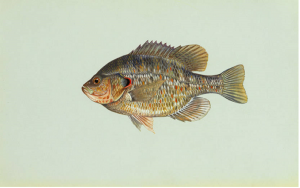 The redear sunfish prefers deeper water than the bluegill, which it resembles in appearance, and is more difficult to catch. The redear has a narrow band of red on the gill cover lobe and usually shows vertical barring. 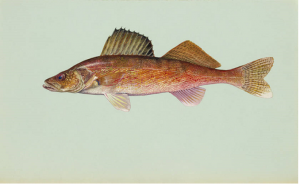 These fish interrupt the life cycle of some common fish parasites, enhance the pan fish community, and offer a challenge to anglers. They are much less abundant than the bluegill, but have been caught up to one pound. The bluegill is perhaps the most common pan fish in Kansas. It provides many youngsters with their first fishing thrill. They are fed a supplement of dry pellets and can reach large sizes of 10" or more. 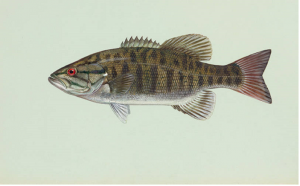 The high densities of predators which control the numbers and the supplemental feeding program will create a unique pan fishing opportunity that produces bluegills in excess of 8". 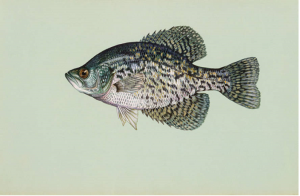 Black crappie are not as wide spread in Kansas as the white crappie. The black is more suited for clear water and small impoundments. The regulations and the large amount of habitat will allow for good production and offer great pan fishing opportunities every year. 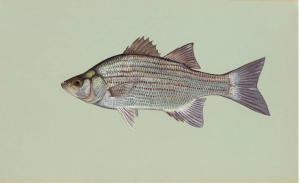 Perhaps one of the best fighting fish in Kansas waters, the wiper is the cross between a white bass and a striped bass. The wipers are also trained to feed on dry pellets which allow them to reach a very large size. Wipers are commonly caught on artificial bait and provide excellent catch and release fishing before they reach the length limit. The walleye population is very good at YC Reservoir. The restrictive length and creel limits protect them from overharvest and allow them to grow to larger sizes. 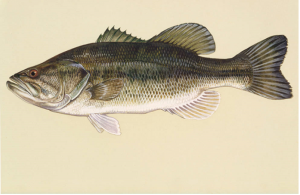 South Owl Lake has an excellent largemouth bass population. Man-made structures provide a good habitat and the restrictive length and creel limit protect the fish from overharvest. YC Reservoir has a small population of smallmouth bass. They can be found most commonly on the dam area and around rocky points. 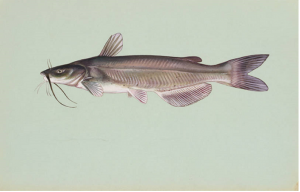 The channel catfish is the bread and butter of Kansas fishing. Supplemental feeding allows them to grow to be very large. Fish in excess of 20 pounds have been caught. Supplemental stocking is done each year to maintain a quality population of catfish with good harvest.